Our wash and fold service is ideal for cleaning everyday washable items like T-shirt, jeans, towels and undergarments. 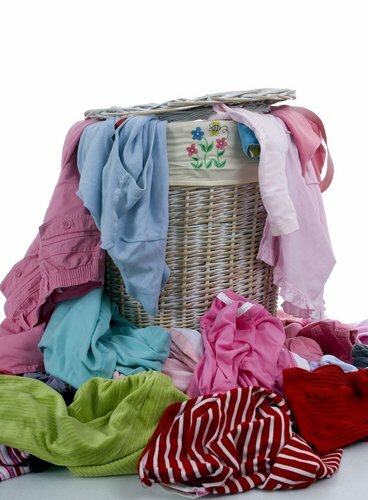 Neatly folded and smartly packed, wash and fold by the pound is a great alternative to doing it yourself. Our custom-made commercial grade Laundry detergents and fabric softeners keep colours bright and clothing soft, And are safe for infant and toddler clothing to.